Antidote – premium strawberry shortcake flavored e-juice by Mech Sauce. Enjoy strawberry shortcake whenever and wherever you are with our strawberry shortcake premium e-liquid! 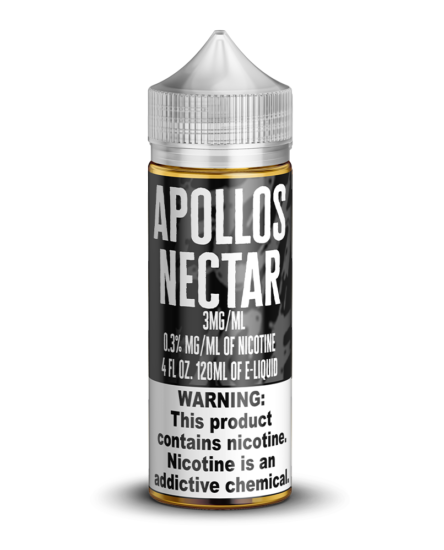 Available in several sizes and nicotine strengths (including nicotine-free). Choose MAX VG for giant, delicious clouds of vape! The closest thing to strawberry shortcake without having to pick up a fork. 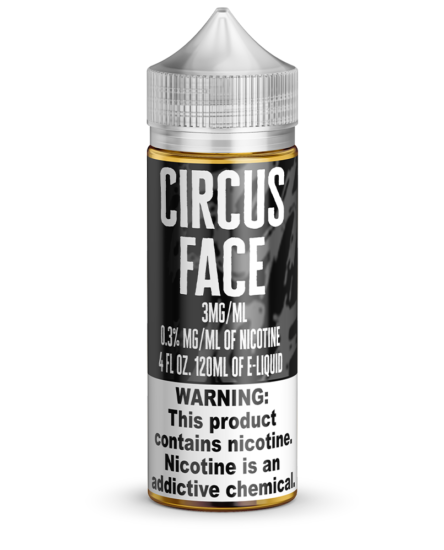 With the subtle-intertwining of bold strawberry, whipped cream, and cake crumble flavors, Mech Sauce’s Antidote e-juice is the cure for boring, wimpy flavors. 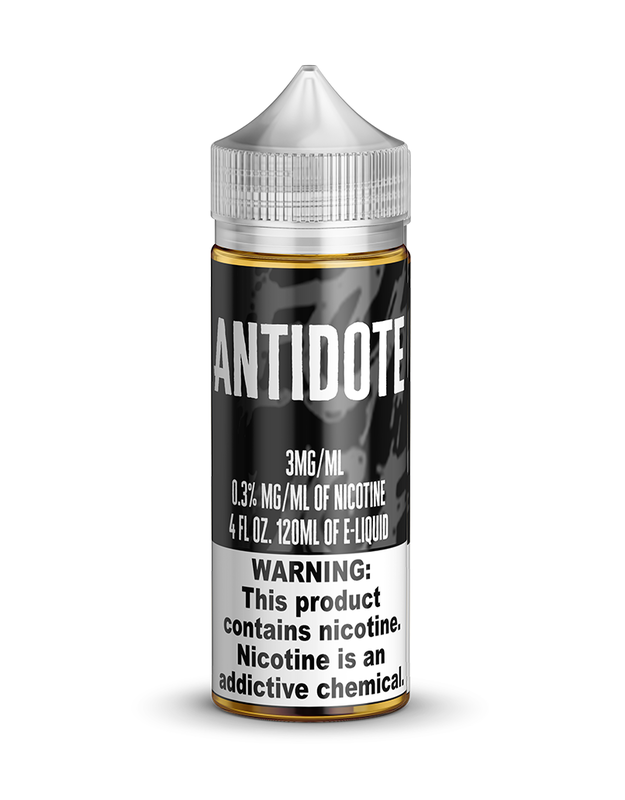 Your mouth won’t be able to taste the difference between Antidote and real strawberry shortcake, so there is no way that you won’t be a happy vaper when you pick up a bottle or two of this flavor. 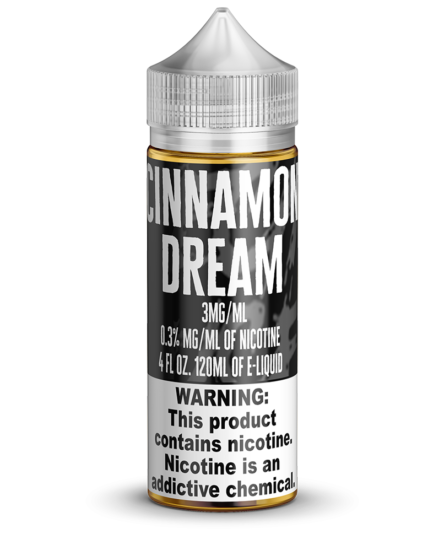 Enjoy this sweet, creamy, and delicious vape juice today!